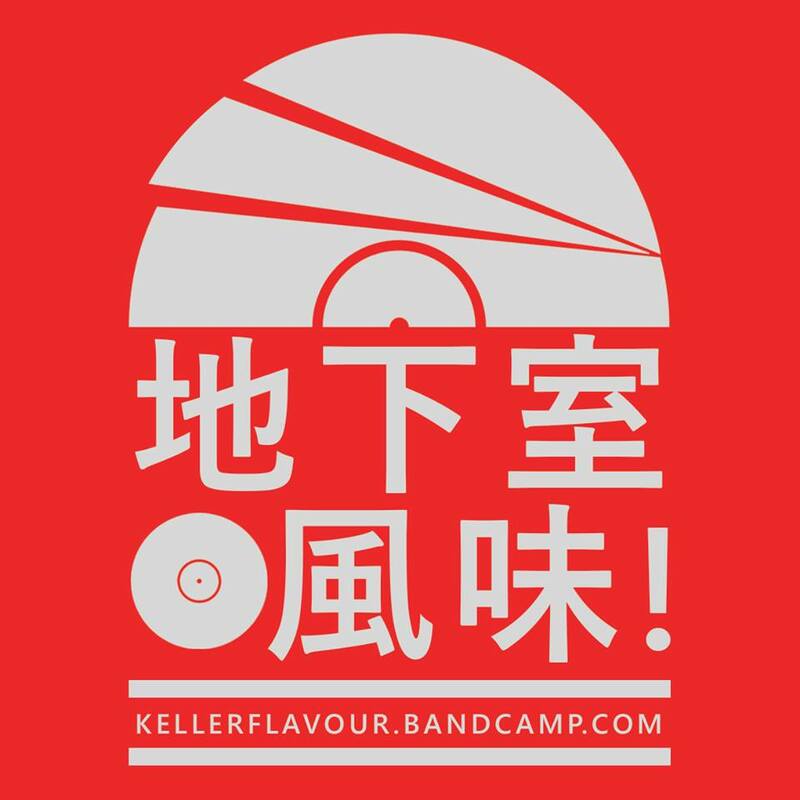 Soulful, West Coast hip-hop. A sound unique unto itself. A sound that recalls a classic era nostalgia. A sound steeped in the deep roots of gospel, funk and soul. 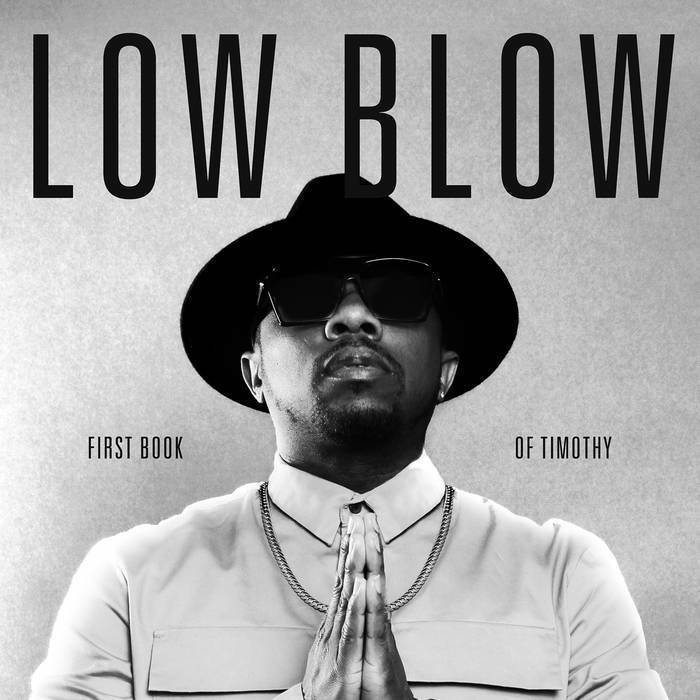 Low Blow builds on that tradition with his debut album “First Book of Timothy”. The native Inglewood emcee embraces that sun-drenched Southern California hip-hop sound and pushes it forward with intoxicating flows and a soulful musicality that the Los Angeles music scene is so well known for. Consisting of 10 tracks, “First Book of Timothy” finds Low Blow reflecting on his life, recounting stories of hardship and loss, relationships and social issues over soulful beats with his unique brand of melodic rhymes and cadences. The album includes production from Compton native Luke Ellington and Low Blow, along with added production from Allakoi “Mic Holden” Peete, and features musicians Miguel Atwood Ferguson, Uncle Chucc (1500 or Nothin), Jose Rios, Ernest Tibbs, Jamire Williams, Jimetta Rose, and more.